This biome can be found in North America, Asia, Europe, Australia, and large portions of Russia. It makes up most of the united states and Europe. Carpet moss: a type of moss that covers the ground like carpet and can cover any other plant like carpet. 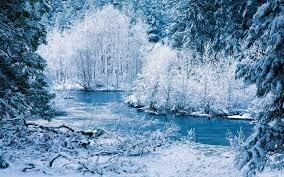 White Birch: a small tree that sheds often and the bark on the tree is eaten by the animals of the Deciduous forest. The Least Weasel is the smallest of the weasel family and is commonly found Deciduous forests in Asia, but are uncommon in Deciduous forests in North America and Europe. It changes its coat to brown and white to pure white in the winter. 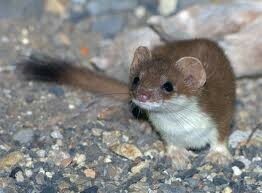 This animal can only be found in the forests of Australia. 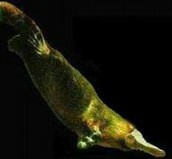 The platypus is the one of the three only animals that can lay an egg. 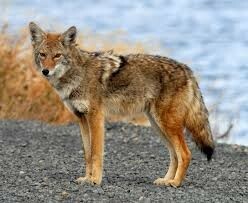 coyotes are mostly dominate in North America, but can be found in Europe as well. This animal can also be found in the suburbs of North America. 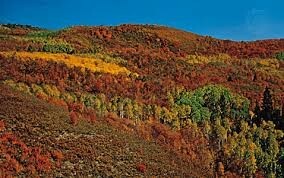 since the these forests are seasonal, the plants all have changing color leaves and they fall off when each season passes. if an animal wants to live in the forest. the animal must accustom to the weather patterns.